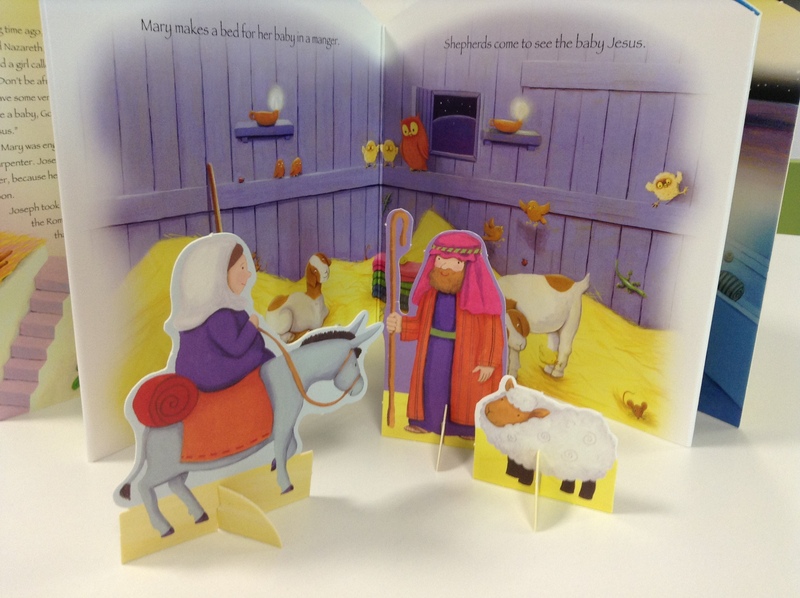 Children will love the active involvement in learning the story as they pop out all the well loved nativity characters and arrange them on the colourful backscene contained within this lovely board book. Read the story of the first Christmas, then push out all the special characters, and arrange them in front of the background scene. 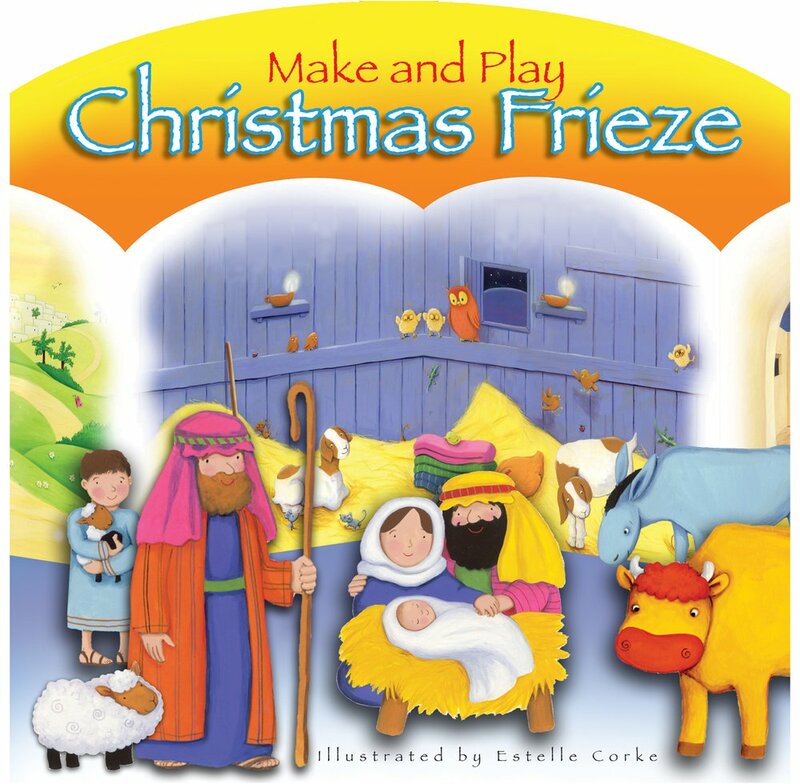 Make and Play Christmas Frieze by Bethan James was published by Authentic in August 2013 and is our 640th best seller. 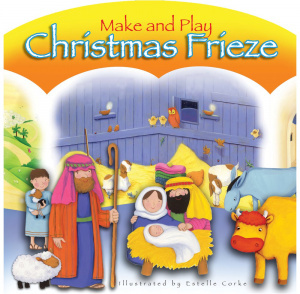 The ISBN for Make and Play Christmas Frieze is 9781860248733. Be the first to review Make and Play Christmas Frieze! Got a question? No problem! Just click here to ask us about Make and Play Christmas Frieze.